f there was ever one album that truly epitomizes cool, calm, and stylish all at the same time, it would be Thin Lizzy’s Nightlife. 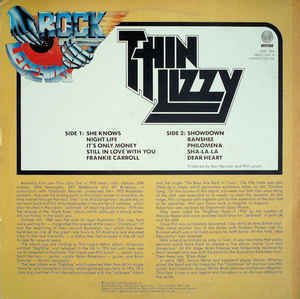 This album is basically the final album of the old Lizzy era, before they unleashed their twin guitar attacks. This album was made to boogey, and that is just what it is going to do. Showdown, and It’s Only Money are very funk influenced tracks. These tracks are mostly what was referred to in the opening sentence of this review. There are plenty of tasty leads and solos, despite the lack of another guitarist going note for note in another octave. Oh well, it’s classic Lizzy. 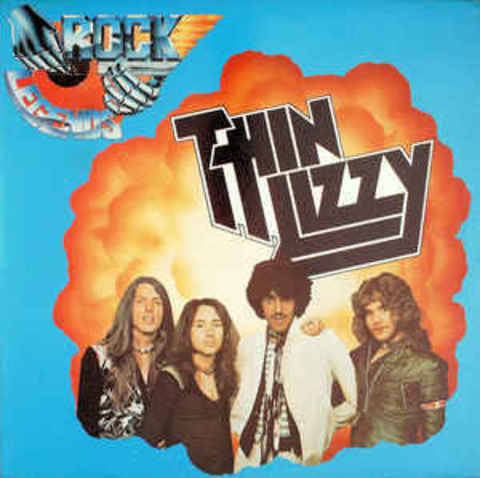 If there’s one thing you can truly count on from the early Thin Lizzy albums, it’s that they’ll still have the same driving force that is Phil Lynott. This man’s heart is in his amazing vocal chords, contains shades of what would become Thin Lizzy. All of the elements are in the cooking pot, and Phil just had yet to stir them until they were completely mixed.